Alexandria Ocasio-Cortez. Picture credit to: The Daily Beast. 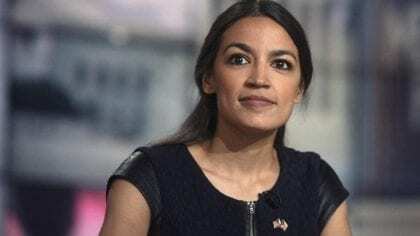 Alexandria Ocasio-Cortez, a young Democrat MP who has recently included basic income in a Resolution about climate change (coined the “Green New Deal”), has also mentioned it at a Netroots Nation event in August 2018. The mention is very brief and grouped with “universal college, education, trade school [and a] Federal Jobs Guarantee”, which had been in and out of the Democrats agenda since the 1940’s.